Ric Hassani is here with a brand new single titled "Love You Anyway". The song was produced by Vtek. This is the singer’s debut effort in the year and his love song is comes out just perfect. Download and enjoy this love song as it will surely make you feel good with your lover. 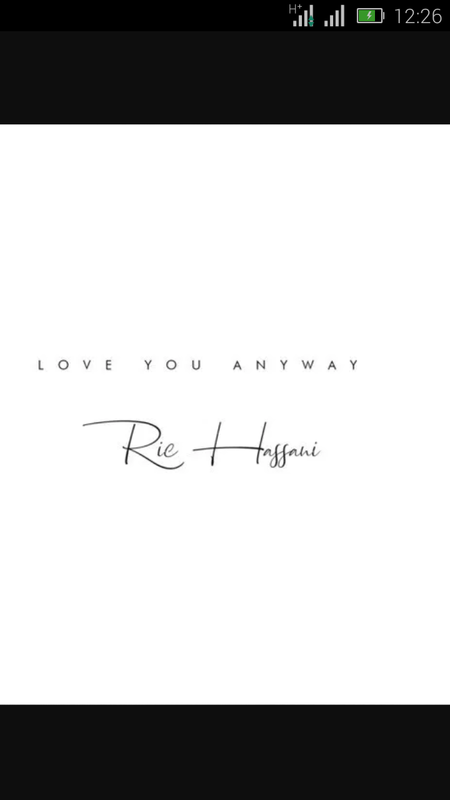 Download and listen to "Love You Anyway" by Ric Hassani.